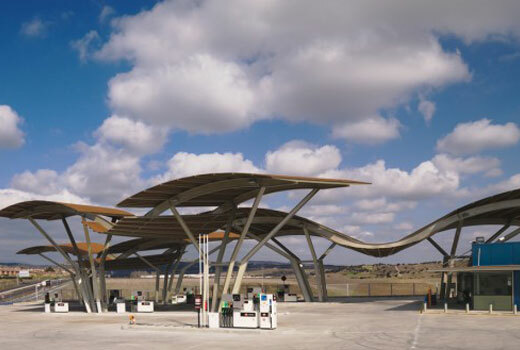 Designed by Moneo-Brock, the NP Gas Station is located in Madrid, Spain. It’s constructed on 7391 sqm of site area and adopting the shape of flying bird for its canopy. As you can seen in the picture, the canopy also look like clouds on the horizon between earth and sky. 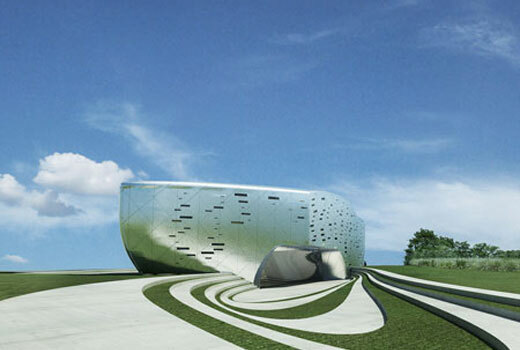 Designed by Zaha Hadid, the Symbiotic villa was dedicated for The Next-Gene 20 Project in Taiwan. The project, which was launched at the Venice Architecture Biennale two weeks ago, involves ten Taiwanese architects and ten international architects including Zaha Hadid. Designed by Herzog and de Meuron, the 56 Leonard apartment complex mentioned as “houses stacked in the sky”. 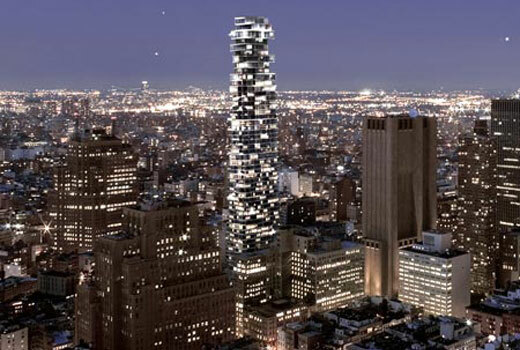 It’s located in Tribeca and its completion expected due in 2010. The complex will house 145 residences in 57-story of highrise building. Going green is good for everyone, and nowadays a great architecture must be green. Talking about green architecture, the key point is energy resource, that’s why solar-solution system becomes popular. Beside all the benefit of going green, the solar solution is also cost effective. So it’s very logic if everyone wants to adopt the solar solution system in daily life, but they don’t know how to star. 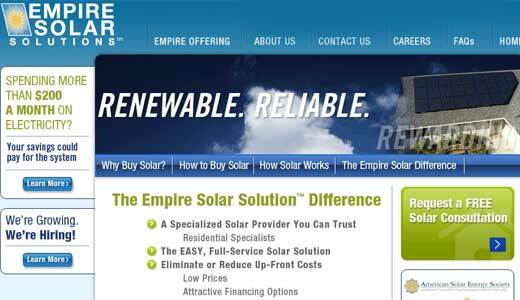 At this time I want to mention a US based company that offers solar system installation named ‘Empire Solar’ just to let you know that adopting such technology is easy, as easy as call-and-go. The Empire Solar delivers solar solution based on your site condition and energy needs. And they promise to offer its customers with simple, full-service solar panels installation from A to Z. But currently the company only operates in Southern California, so if you live outside this area you need to wait or find other provider. You may wonder how solar energy work. 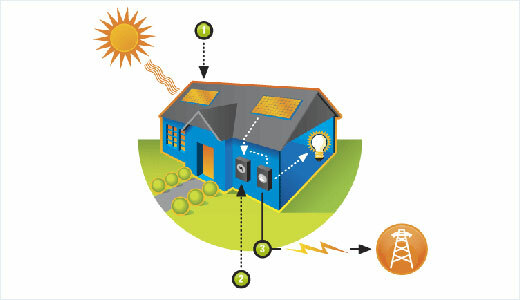 As described on empiresolar.com, to take the benefit of solar energy is easy. What you need are solar modules and inverter. We need inverter because the solar modules produce DC electricity so it’s need to be converted to AC electricity to make it usable for home use. You don’t need to be expert to adopt this environmental friendly technology, Empire Solar will design and calculate everything you need for all the installation based on your own unique site conditions. And as mentioned on its website, Empire Solar only use high quality components (modules, racking system, and inverter) manufactured by top companies including Sharp, GE, SMA, and more. At a glance modules are mounted to racking system which typically located on a roof and inverter usually mounted near your existing electric meter, you can find more information about all the components on empiresolar.com. 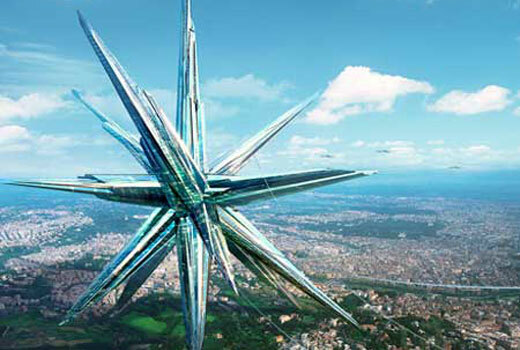 The Superstar Project is an idea to make a Mobile China Town, a town that moveable around the world just like a monster. MAD office, Beijing based architects, plans to show off this project during the next Venice Biennale of Architecture between September 14th and November 23rd 2008. It’s a proposal for a new kind of China Town: one which can reflect the dynamic, ever-changing nature of contemporary Chinese society. The Superstar is an enormous, free-standing community that hovers above the city. The Superstar is not limited to one time or place: it can move around the world, offering an alternative, Chinese vision of the future to all the world’s citizens. 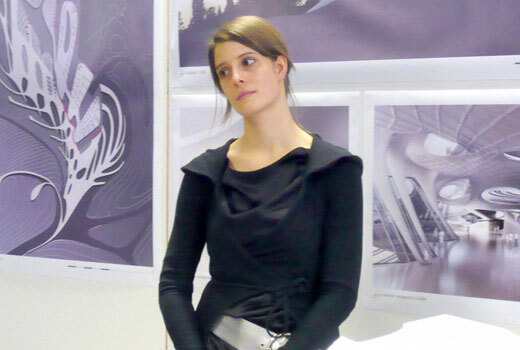 Wow, I was thinking it’s one of professional projects by Zaha Hadid. But it’s not, The Asemic Scapes is a diploma project by Sarah Schneider, a student of University of Applied Arts in Vienna. As described by her, this project is located in the Austrian Alps and She tried to develop a contemporary relationship to the landscape based on calligraphic ornamentation. Asemic Scapes project is a conceptual design for a rehabilitaion center for trauma and post surgery patients with a capacity of 50 beds. Designed by ADD+ Arquitectura, the Garden House 0.96 has spent US $627,000 for completion since 2003. 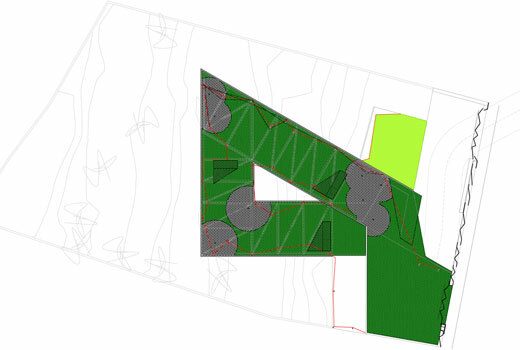 It’s located in Igualada, Spain and covering 200 sqm of constructed area. As you can seen in the picture, its roof has a mini golf course blending into the landscape. Regarding structure, this green house utilizes steel tube covered with aluminum panel.